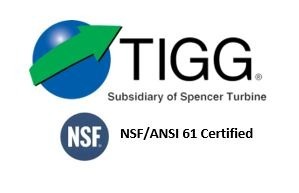 TIGG has the filtration/adsorption technology to effectively remove PCB contamination found in river sediments, groundwater, and lagoon remediation applications to non-detectable levels. PCB contamination has been found in river sediments, groundwater, and lagoon remediation applications. TIGG has the filtration/adsorption technology to effectively remove the PCBs to non-detectable levels. TIGG has developed and built a system for PCB removal and clean up of silicon fluid used in many electrical transformers. Using specially designed liquid phase adsorbers, we created a field silicone recycling system for PCB removal that allowed transformers to continue operation while being reclassified to EPA non-PCB or PCB-contaminated status. TIGG’s equipment and control systems detect and contain transformer leaks, determine flow interruptions (if any occur) and isolate transformers. The system has the ability to operate unattended for months at a time. Since the first application, TIGG has produced thousands of these adsorbers and hundreds of associated control systems – all with zero defect records. This plant needed PCB removal help in a hurry. One of their transformers leaked and contaminated water in a lagoon with PCBs. 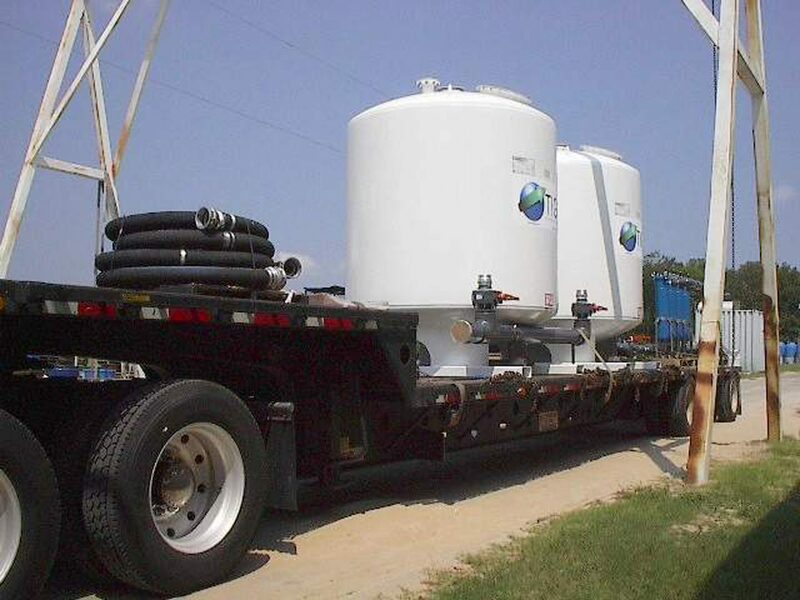 Friday afternoon, the utility’s consultant contacted TIGG and requested a rush delivery of two standard 200 gpm carbon adsorption units.TIGG delivered the skid-mounted units on Saturday and the system was online Sunday. The quick response saved the utility $50,000 per day in fines. The customer was dredging sediment from the river and had to remove PCBs from the water. TIGG replaced a non- compliant competitor’s system with five treatment trains, which doubled the flow rate, each capable of treating 500 gpm and consisting of a sand filter, an adsorber containing 12,000 lbs of carbon and bag filters.